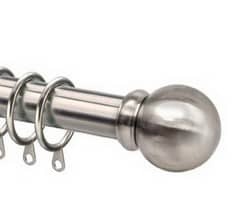 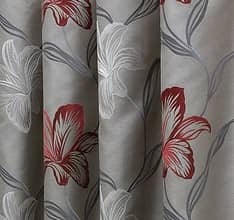 Our extensive floral made to measure range includes a huge variety of blooms. 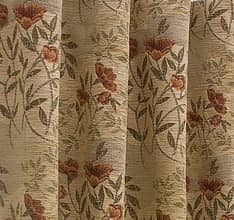 Including traditional painterly roses, contemporary seed heads, country cottage style borders and iris adorned faux-silks; our collection is as beautiful as any English garden! 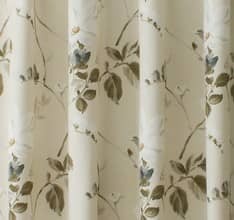 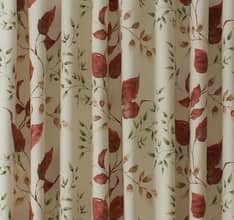 Flowery curtains bring a sense of softness and beauty from the outside in, allowing you to extend the joy of your garden into your home. 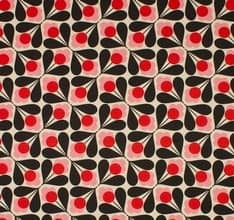 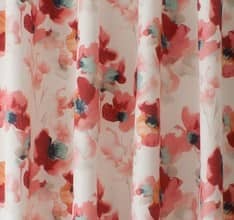 Choosing from our made to measure collection of floral fabrics will ensure that you achieve the look you are aiming for. 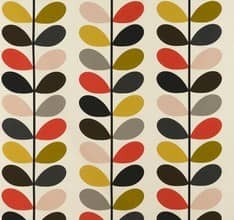 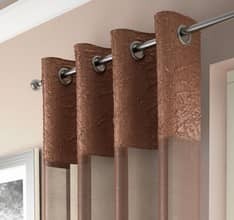 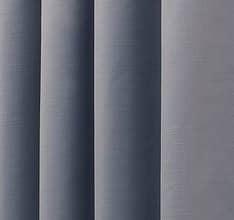 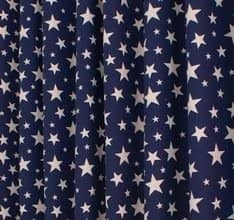 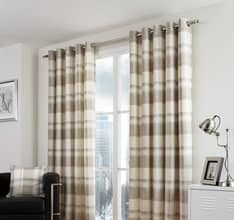 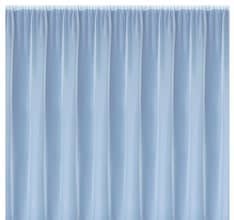 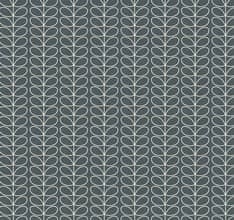 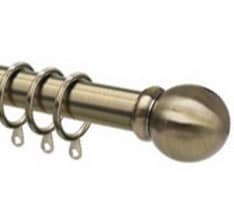  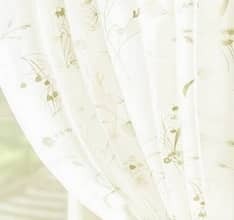 You can specify the fabric, heading, lining type and size, creating the perfect set of drapes for your home. 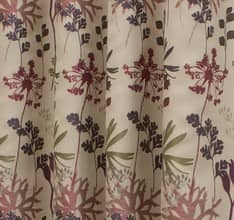 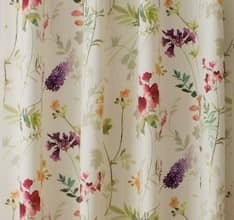 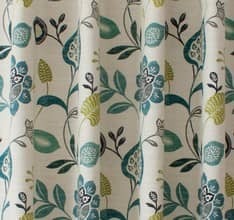 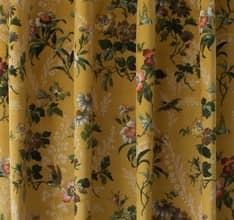 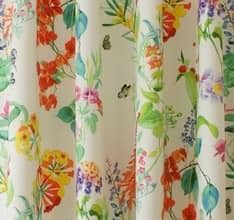 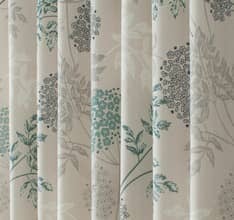 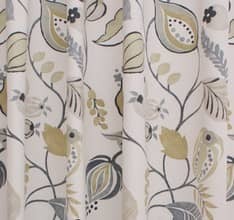 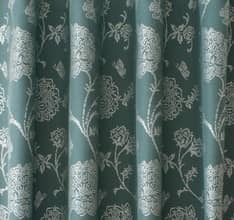 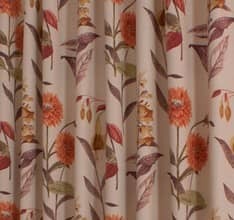 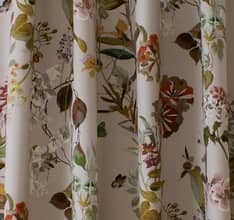 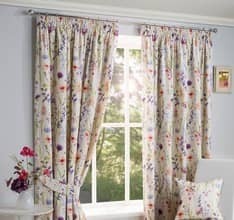 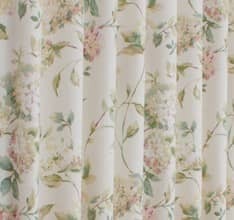 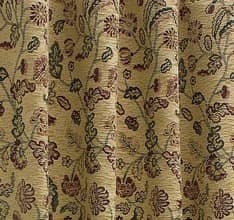 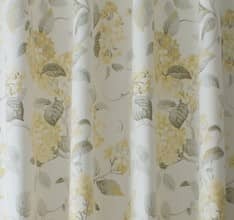 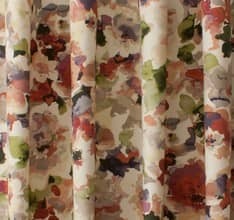 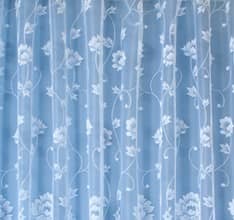 Pretty, charming and delightful, floral curtains suit a graceful, feminine interior.